The Matt & Phil Show, is a wonderful introduction into the world of Law of Attraction. I listen to their show on iTunes, but they also have links to their Podcast on their website at http://mattandphilshow.com/. Last week’s topic, Be Unreasonable (If you want to be happy) was an incredible show and I recommend checking it out. I want to give a shout out to my new friend, Robert Payne. Robert and I took an online Creative Writing course this past fall semester at Consumnes River Community College. 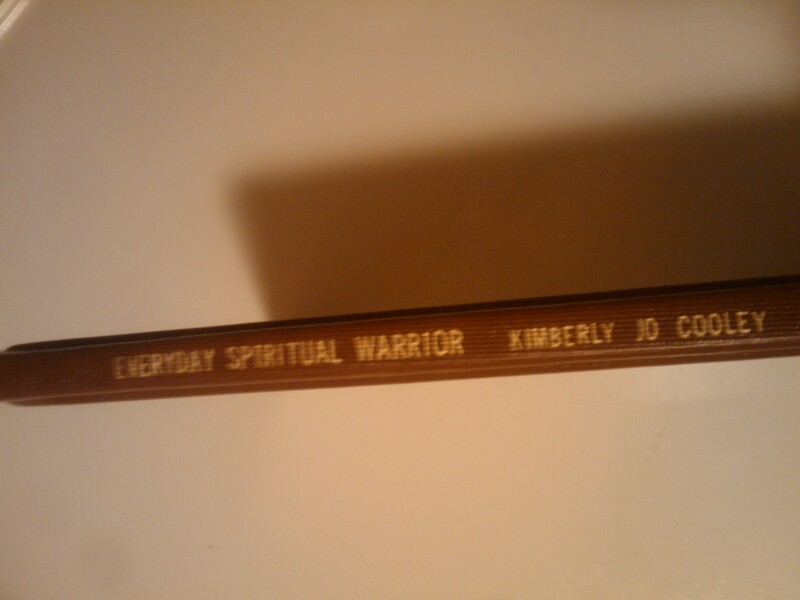 I had the pleasure of working with him on a blog, where my pen name was your “Everyday Spiritual Warrior.” He said he was inspired by my writing and that I truly was his “Everyday Spiritual Warrior.” He also said – which really touched me, was no matter what, I’d have a book with my name engraved on it. 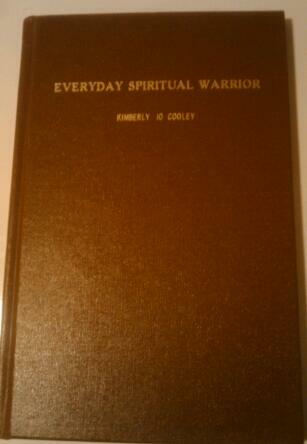 He kindly gave me this as a gift….